Every parent knows that kids take up a lot of room. 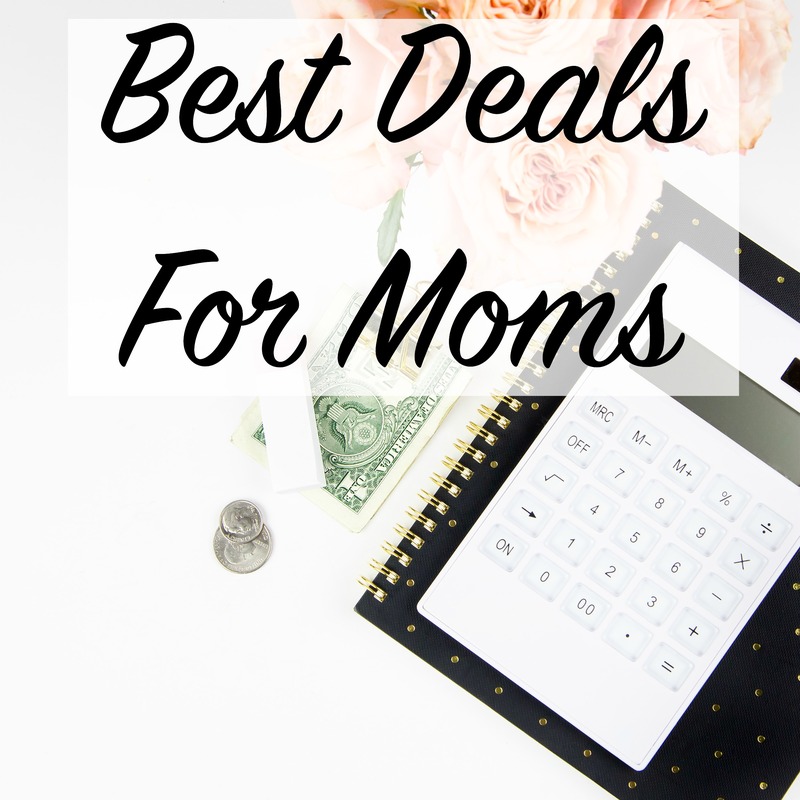 They need strollers, car seats, tons of groceries and enough stuff to fill every room in your house. 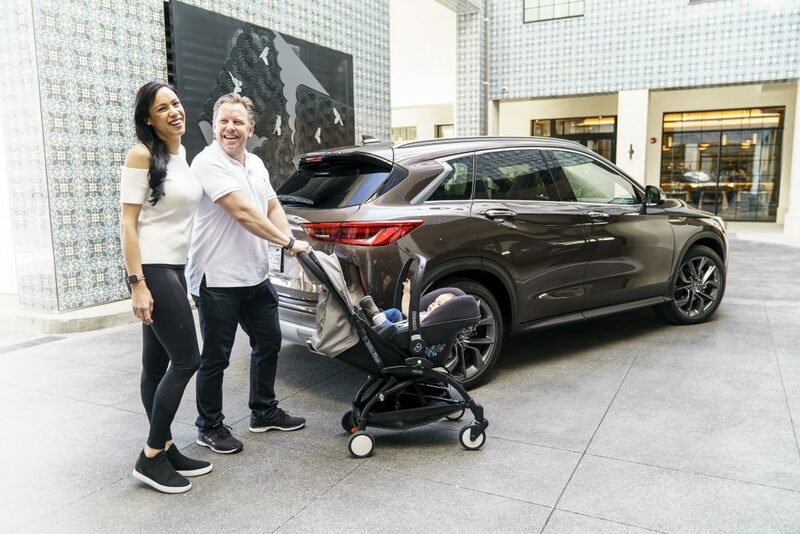 Having kids changes your life but the new 2019 Infiniti QX50 proves that you don’t have to drive a large vehicle to carry your little ones and all their gear in stylish comfort. 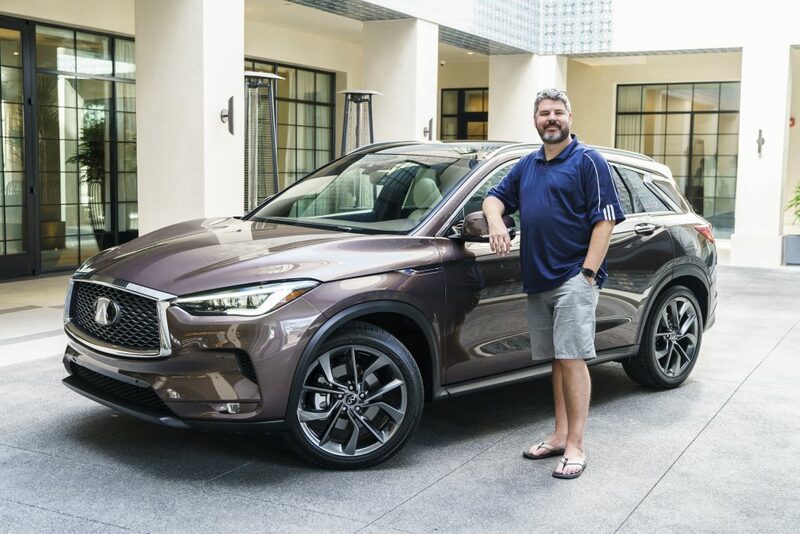 When Infiniti invited me to drive their new mid-sized crossover in Malibu, I honestly was expecting a cute little vehicle that would never work for a 6’3″ guy with a family. Where most of Infiniti’s vehicles are built on the same platform as their Nissan counterparts, the 2019 QX50 was built from the ground up using its own platform. This really shows through in its exceptionally roomy interior and elegant design. I particularly love the rear profile with Infiniti’s signature crescent-cut D-pillar (that chrome zig-zag above the rear wheels). As I do with every vehicle, I immediately adjusted the driver’s seat all the way back and all the way down before I am able to get in. 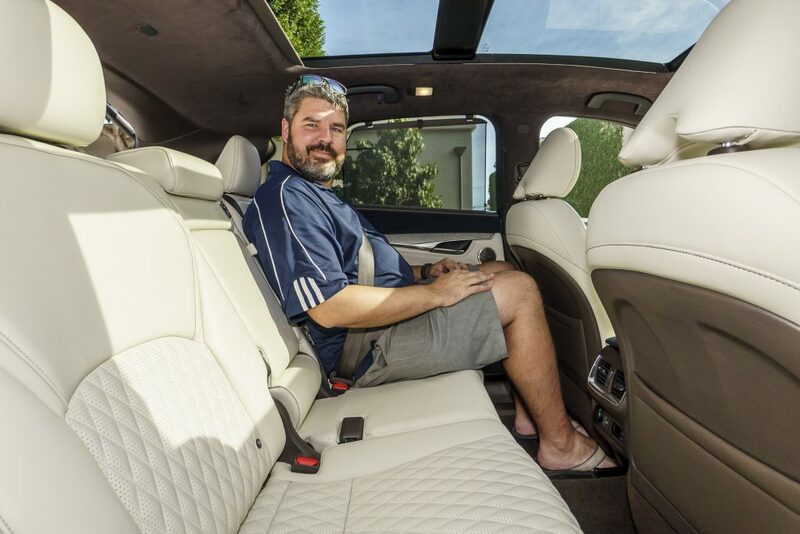 I knew that Infiniti had delivered on its claim of the new QX50 having unrivaled interior space when I realized that my legs, with a 32″ inseam, could barely reach the pedals and my extra long arms were straight out in front of me. There was so much room that I had to adjust the seat forward and the wheel closer. 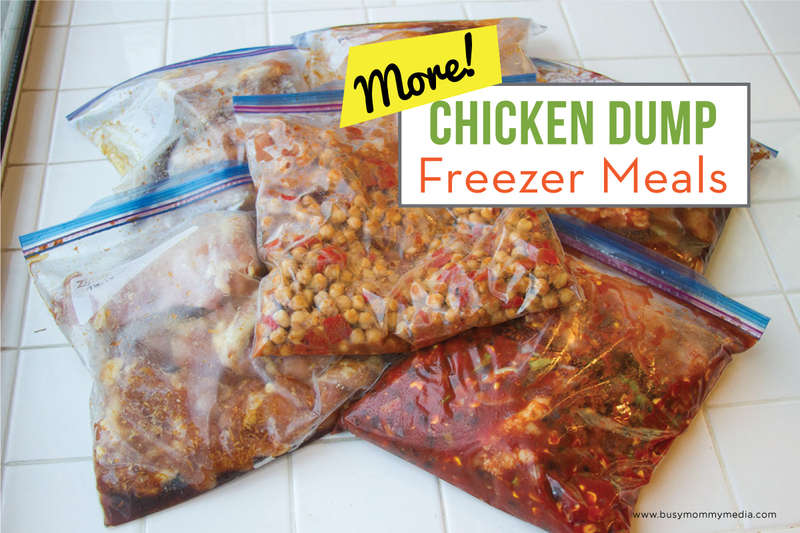 That never happens in any vehicle, especially not in a small crossover. Once I adjusted the seat forward, I found the driving position to be more comfortable than most larger vehicles (even Infiniti’s huge QX80). The NASA-inspired zero-gravity seats did an amazing job of being comfortable while minimizing fatigue from driving along the Pacific Coast Highway in Friday afternoon Los Angeles traffic. What shocked me further was that when the seat was adjusted for a normal driver, there was room for a rear-facing infant seat behind the driver without it touching the front seat. 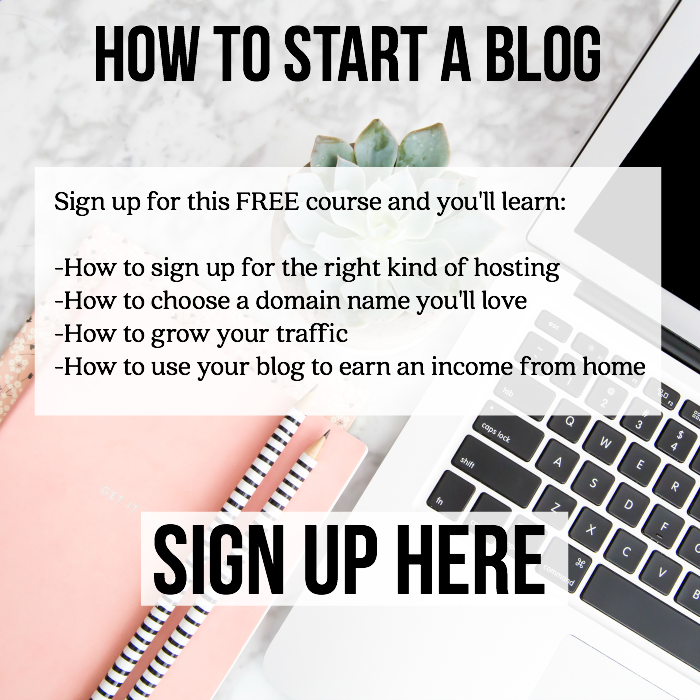 Having a car seat installed this way is typically considered to be the safest for the child. I have installed a lot of car seats over the years and being able to do this is quite rare for any size vehicle. They almost always touch. There are easily accessible LATCH points in both of the rear outboard locations. I typically don’t ride in the back of any vehicle, as I don’t like hitting my head on the roof and having my knees cramped against the front seat. The QX50 has one of the only sliding second rows in its class. This made leg room possible for me by adding an extra 6″ of leg room in the back seat. Headroom in the back is less than in the front but with the optional panoramic glass roof and the shade cover open, to my surprise, I was not hitting the roof. I would estimate that my 5’11” teenager would sit comfortably back there, even for long trips and he wouldn’t even complain about the temperature with his own rear climate controls. 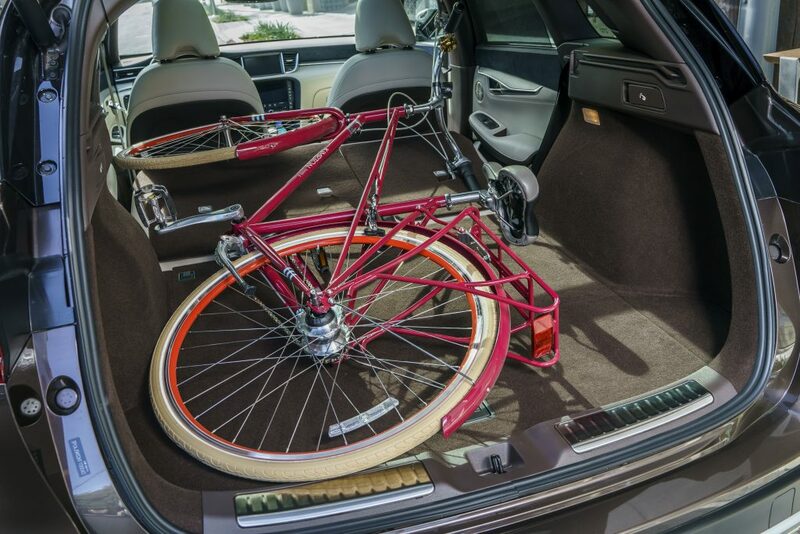 This theme of plenty of room extends to the cargo area. 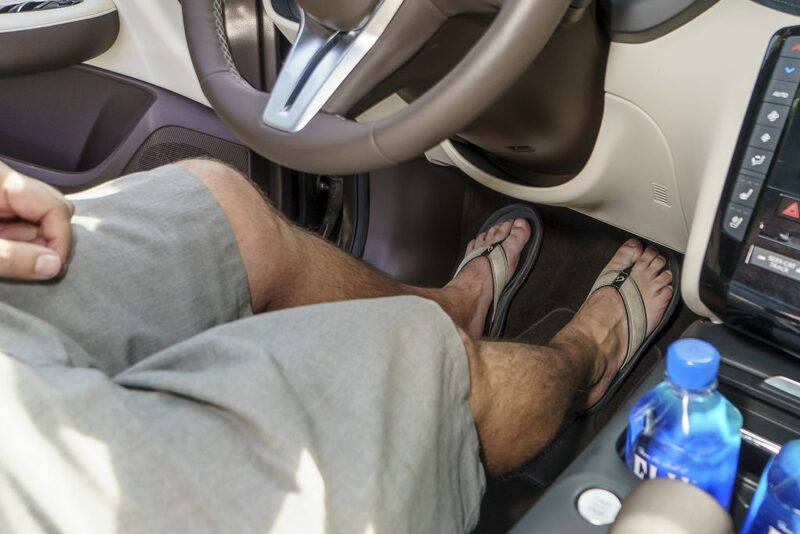 When I swiped my foot under the rear bumper and opened the hatch using the Motion Activated Liftgate, I surprised at how much would actually fit back there. There is so much room that I think Infiniti could have squeezed a third row into this vehicle. 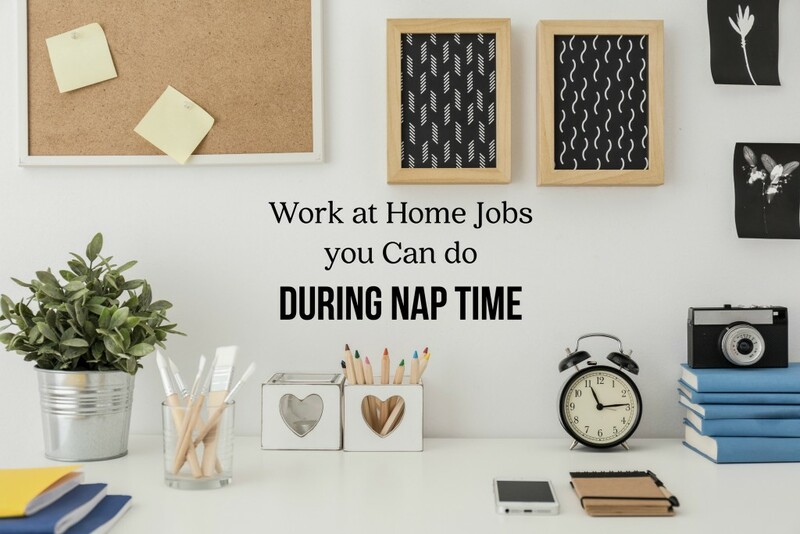 You will have no trouble loading those cases of water bottles, Goldfish crackers, and diapers that you picked up at Costco while still having room to put the stroller back there. The cargo area is 39.0 inches deep with the rear bench all the way back – increasing to 44.9 inches with the seats moved forward. 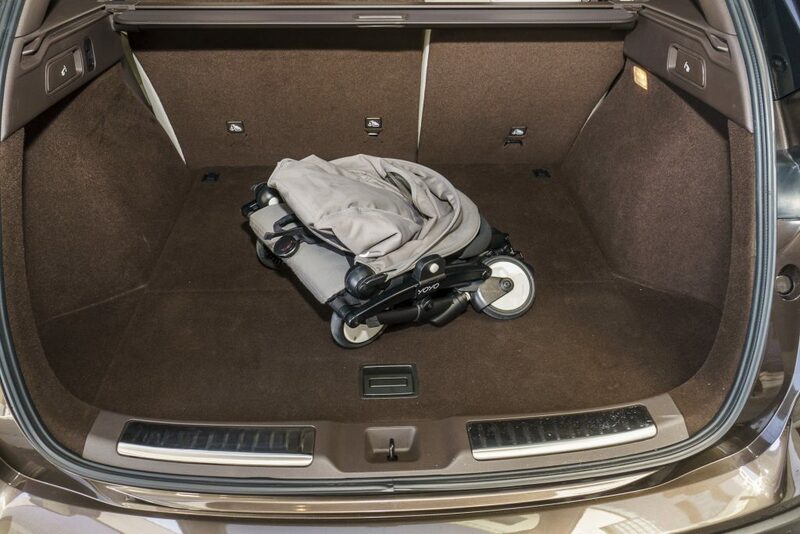 The trunk’s volume is an impressive 31.1 cubic feet. When the seats are folded the cargo size increases to 64.4 cubic feet. It is very impressive that a full-size bike will fit without needing to take the wheels off for those nights when you don’t want your kid to have to ride home in the dark. By now you have probably gathered that I am in love with the space inside this vehicle. 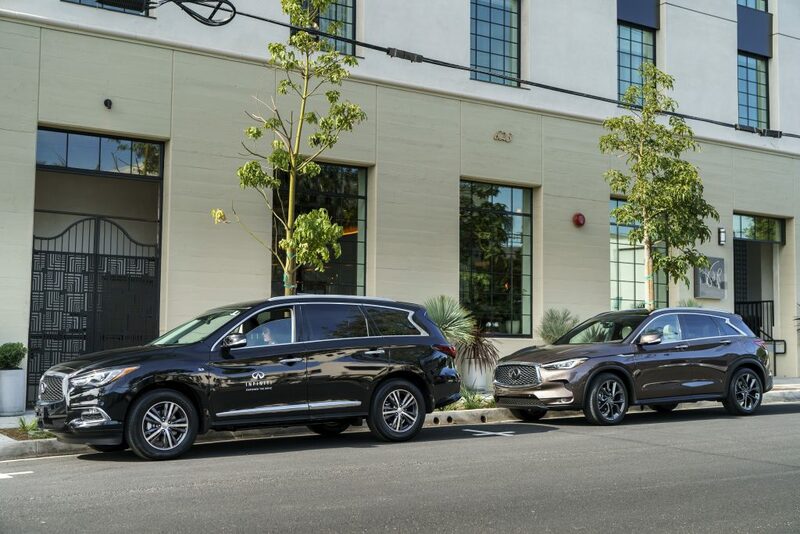 I just can’t get over that a crossover that is smaller than Infiniti’s QX60 (front black vehicle) does such a great job of carrying the needs of a family comfortably. The 2019 QX50 starts at $36,550 with all configurations including the world’s first variable compression turbo engine (VC-Turbo) and a CVT transmission for smooth acceleration. The new engine also provides 35% better combined EPA-rated fuel economy that the QX50 it replaces with 26 city/31 highway (front wheel drive). That means that all this room doesn’t come at the expense of the monthly gas budget. 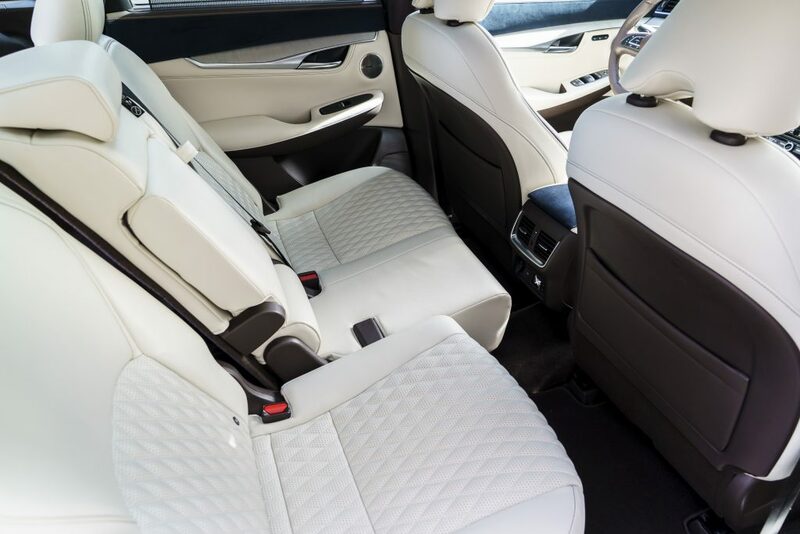 If you are looking for some impressive room in a luxury vehicle, the 2019 Infiniti QX50 is definitely worth checking out. 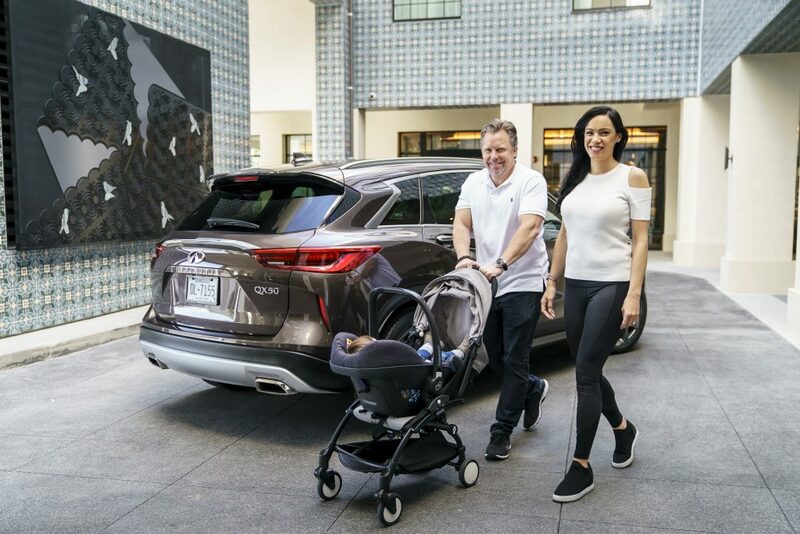 Special thanks to Trevor Hale, GM of Global Communications at Infiniti and his beautiful family for modeling for my QX50 photos at the Kimpton La Peer Hotel.